Take The Pledge To Be Safe And You Could Win a Bell Helmet! 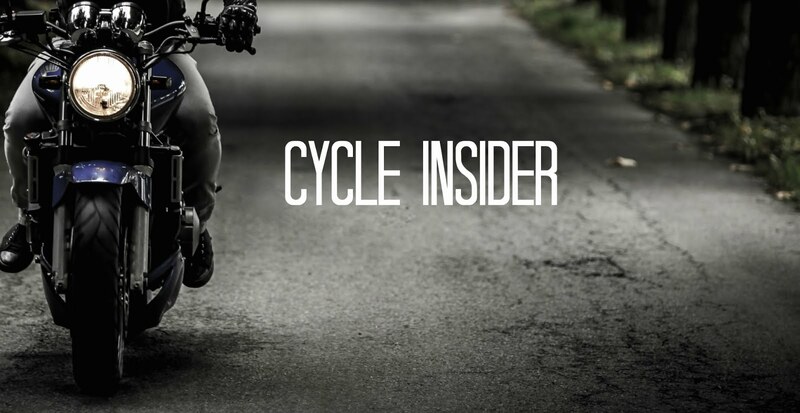 In recognition of Motorcycle Safety Awareness Month throughout the month of May, CycleTrader.com, the Motorcycle Safety Foundation and Bell Helmets have come together to encourage all riders to pledge to be safer on the road. 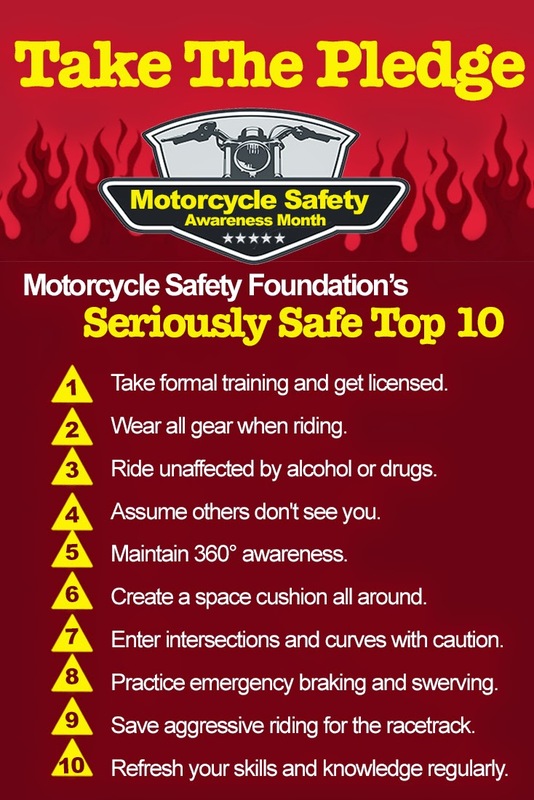 Motorcycle owners are encouraged to read the Motorcycle Safety Foundation’s “Seriously Safe Top 10” tips for being a responsible rider. Visitors can review the guidelines and take the pledge HERE. Among the suggestions are to get licensed, take formal training classes and do not drink and ride. Pledges can be made throughout the month of May by visiting CycleTrader.com, reading the safety tips and entering an email address at the bottom of the page. By “making the pledge” to follow the top ten safety tips, registrants will be entered in an exclusive drawing to win a Qualifier DLX helmet, donated by Bell. The Qualifier DLX retails for $229.95 and features a Transitions® Photochromic Shield that automatically adapts to light conditions ($119.95 Retail Value) and accommodates both the Sena SMH10 and Cardo Scala Rider Q1/Q3 Bluetooth® stereo headset intercom systems (Not Included). Based upon 2011 motorcycle crash data, the Department of Transportation’s National Highway Traffic Safety Administration (NHTSA) estimates the lives of 1,617 riders were saved by wearing a helmet. In 2012, helmets saved the lives of 1,699 riders. “If all motorcyclists had worn helmets, an additional 781 lives could have been saved,” according to the NHTSA. 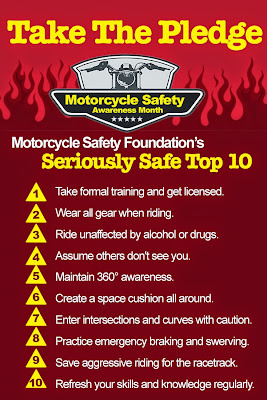 This month’s campaign encourages all motorcyclists to pledge to wear a helmet while riding. For more information on safety and training courses, visit http://www.msf-usa.org/. Take the pledge and register to win now! This is a great article you have posted here on Take The Pledge To Be Safe And You Could Win a Bell Helmet. I really thank you for your excellent sharing. As we motorcycle accident is very dangerous and most accident causes lives. So, your post will help to safe life. This is a great things you shared. Bike riding is very risky things. Need to take a serous oath for drive safety. Thank you for your brilliant post.